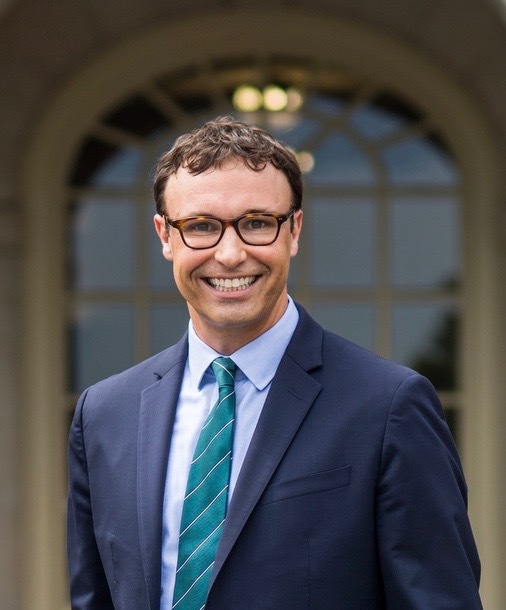 Michael Lamb is Assistant Professor of Politics, Ethics, and Interdisciplinary Humanities and Director of the Program for Leadership and Character at Wake Forest University. 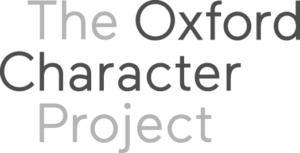 He is also a Research Fellow at the Oxford Character Project. He holds a Ph.D. in Politics from Princeton University, a B.A. in political science from Rhodes College, and a second B.A. in philosophy and theology from the University of Oxford, where he studied as a Rhodes Scholar. Michael’s research focuses on the ethics of citizenship and the role of virtues in public life. His current book project, A Commonwealth of Hope: Reimagining Augustine’s Political Thought, offers a novel interpretation of Augustine’s political thought and recovers his virtue of hope to inform contemporary politics. His work has been published in the American Political Science Review, Review of Politics, Augustinian Studies, Journal of Religious Ethics, and a number of edited volumes. Michael’s broader interests include virtue ethics and character education, religion and politics, ethics and public policy, and politics and literature. He has taught courses in ethics and political theory at Oxford, Princeton, Rhodes, and Wake Forest. For excellence in teaching, he was awarded the George Kateb Teaching Award for Best Preceptor from Princeton’s Department of Politics and a Teaching Excellence Award from Oxford’s Humanities Division. A political theorist with experience in practical politics, Michael has advised colleges on civic engagement, co-founded a non-profit that supports sustainable development in Uganda, and served as chief of staff for campaigns for state senate, Governor, and U.S. Congress in his home state of Tennessee. 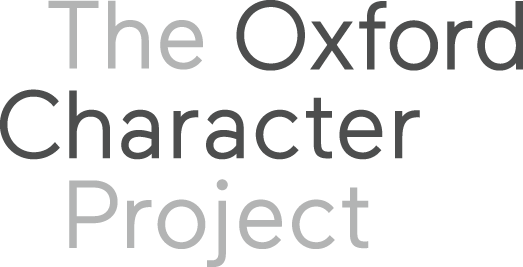 At the University of Oxford, he helped to launch the Oxford Character Project, which helps graduate students in various fields – including government, law, medicine, business, and academia – think about the role of ethics in their professions. He also served as Dean of Leadership, Service, and Character Development for Rhodes Scholars. He is currently working with the Wake Forest community to develop programs in leadership and character.